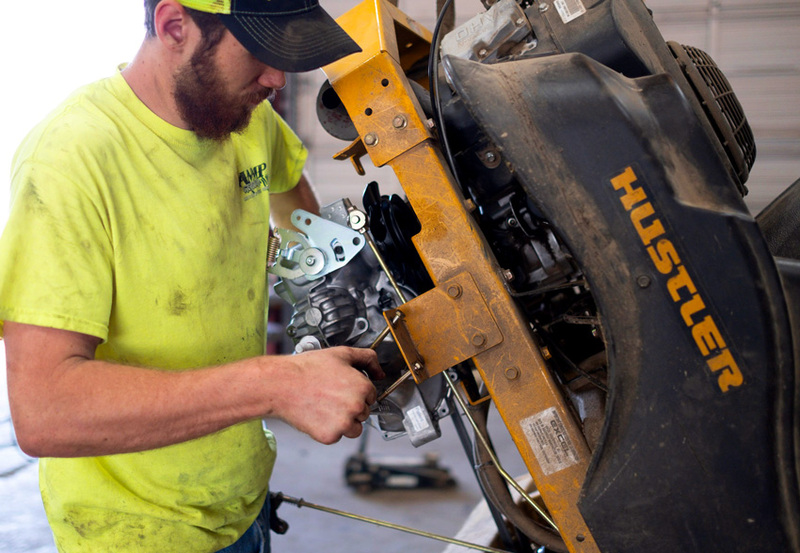 We service a large range of outdoor power tools, equipment, and small engine machines including mowers (riding and walk behind), hand-held units, ATVs and side-by-sides, boats, and many other small engines. $169 when dropped off and picked up by owner. $199 includes pick-up and delivery of the mower by our team. If there’s something you’re looking for you don’t find listed, please give us a call. We are a certified dealer for all three brands and can order any mower you’re looking for.